STOP HIT!!! We tried to give it enough room to breathe but we dipped down earlier today. Nothing wrong with a small winner! 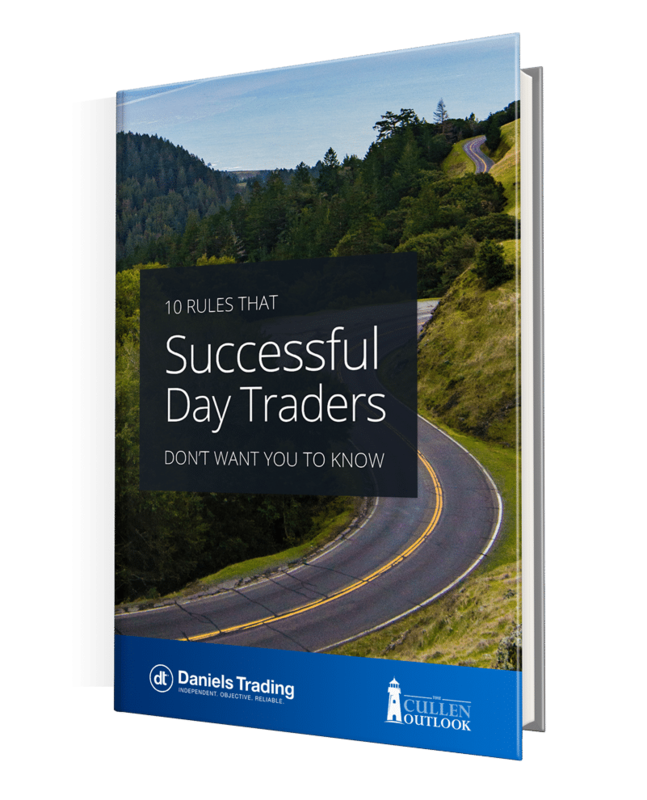 10 Rules that Successful Day Traders Don’t Want You To Know - Brian Cullen unlocks insider tips and strategies on successfully day trading the futures markets in this free ebook. 10 Rules that Successful Day Traders Don’t Want You To Know includes access to premium web content.